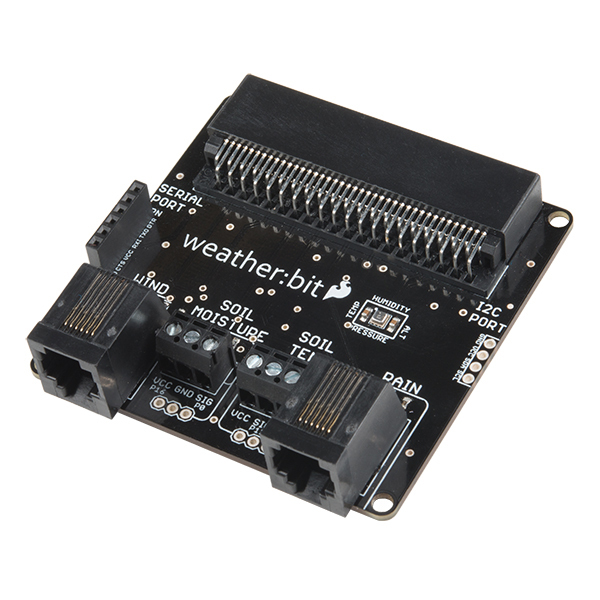 When combined with a micro:bit, the SparkFun weather:bit can be used to create a weather station capable of tracking barometric pressure, relative humidity and temperature. 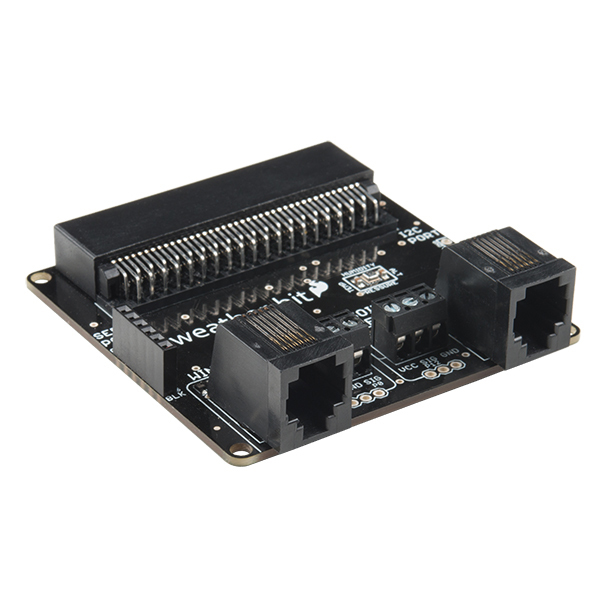 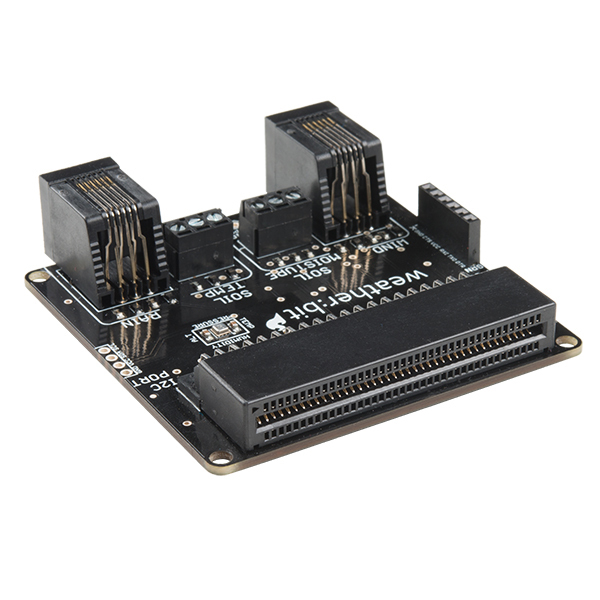 Swap out boards for programming with ease using the built-in edge connector. 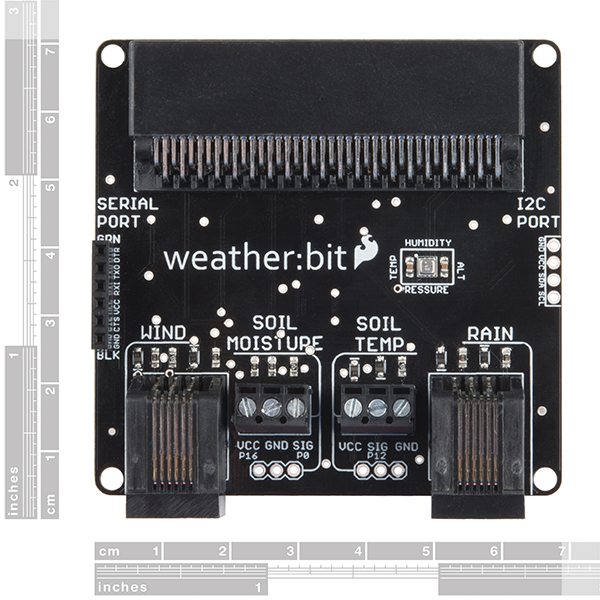 Optional sensor connections expand capability to include wind speed and direction, rain gauge, and soil readings.